Guided by our philosophy of “the best for the poorest,” Operation Eyesight works with our hospital and government partners to establish and support quality eye care for all individuals, regardless of their ability to pay. Today, Operation Eyesight continues to work in Africa and Asia. Many people living here often face numerous barriers to simple eye health, such as distance, cost, a lack of trained eye health personnel and more. Blindness impacts individuals, families, communities and whole countries. 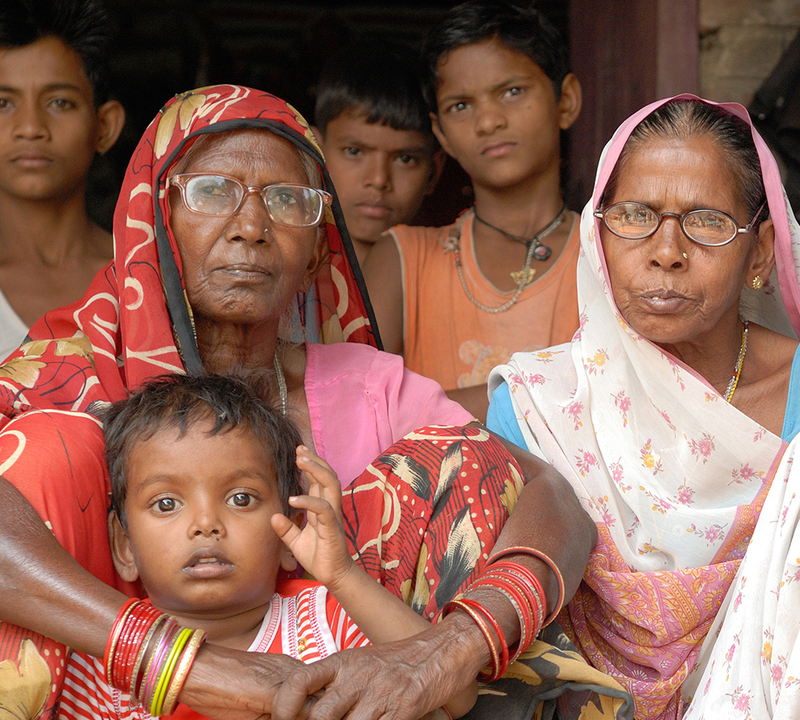 In the poorest regions, losing one’s sight is like a death sentence. Guided by our philosophy of “the best for the poorest,” Operation Eyesight works with our hospital and government partners to establish and support quality eye care for all individuals, regardless of their ability to pay. We work closely with the International Agency for the Prevention of Blindness (IAPB), the organization that coordinates activities among dozens of eye care organizations from many different countries. In our model of Hospital-Based Community Eye Health, revenue generated by clients who can afford services offsets the cost of eye care provided to the poor and allows hospitals to achieve self-sufficiency. All our patients receive the same quality treatment and care. As an international development organization, we are committed to helping achieve the United Nation’s Sustainable Development Goals through our work. We believe that avoidable blindness will be eliminated when everyone has access to quality eye care, regardless of their ability to pay. We believe all countries deserve eye care that is sustainable without foreign support. To learn about programs in each country where we work, click here. To find out how YOU can help, click here. Operation Eyesight’s work with our hospital partners falls into six major categories. Click each link to learn more. The most effective way to save sight. Through awareness, education, screening, vitamin supplementation and more, we prevent sight loss before it begins. Poor sanitation allows diseases like sight-stealing trachoma to spread rapidly….